6 Important Things Need to Consider When Renting a Moving Truck. Nowadays, most people normally relocate from one region to another due to a number of reasons. Job transfers can make you relocate from one area to another. Insecurity can also make you move from area to another. There are people who still move due to convenience purposes. In this case, they will be able to move closer to their workplaces. The moving process is not a walk in the park. It normally involves several things. You will need to hire a good moving truck so that you can manage your move your items more effectively. If you have many items in your home, you might need to hire rental trucks for moving. In addition, you will need to hire professional movers so that the moving process can be easy. What should you consider when renting a moving truck? 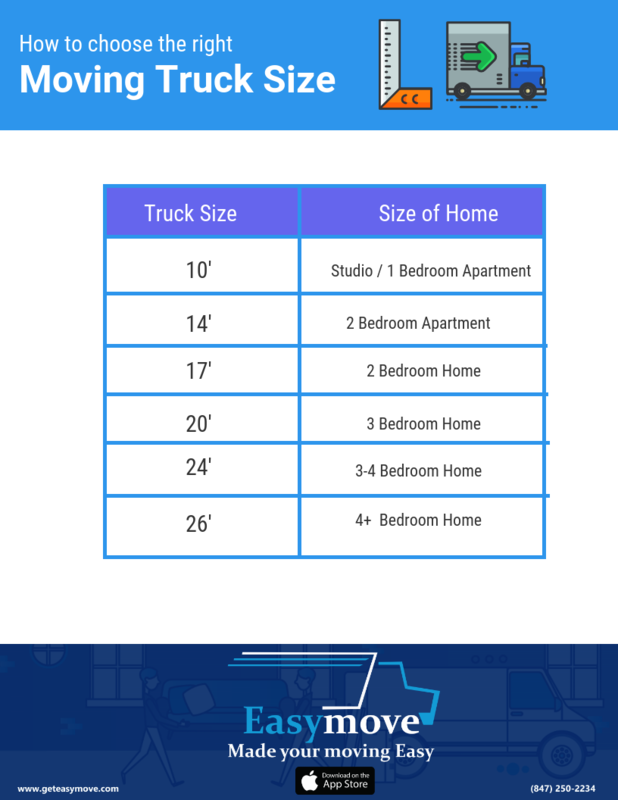 1- Define Exact Moving Truck Size. It is important that you rent a truck that accommodates all your items so that you can save more time during the moving process. This is because if you hire a small truck, you might keep on making several trips back and forth during the moving process. Sometimes, the size of the truck might confuse you. You can either overestimate or even underestimate the space you need. The good news is that most renting companies will help you determine the size of the truck that you need. This is normally based on the number of items that you have in your house. In addition, these professionals can ask the number of rooms in your house in order to determine the size of the truck suitable for you. 2- Pick the Right Date and Time. Most people normally rent these trucks at the end of the month. In this case, you should not hire during this period. You might not the get the truck that you want. You might even end up paying hirer prices. You should instead hire a truck during the low season. In addition, you can rent this truck early in advance so as to avoid the last minute rush. 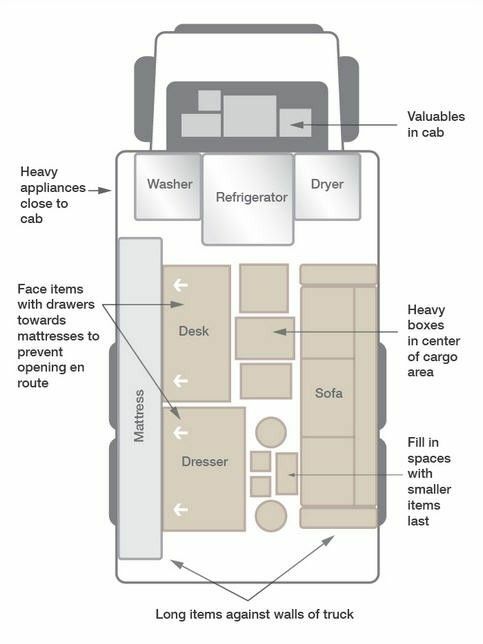 Reserving your truck at least 2 weeks in advance can enable you to enjoy more convenience. 3- Research Moving Truck Rental Cost. Different truck companies usually charge different prices. This price varies due to a number of factors. These include the size of the truck, the duration of the move as well as the distance involved. If you choose to rent a moving truck during the weekends, you might end up paying a higher fee. However, if you choose to rent a truck between Monday and Friday, you might end up saving more money. This is because the demand for the truck is bound to be lower during the week. In addition, if you are traveling a far distance, you might end up digging deeper into your pocket. However, if you are moving a few miles, you might not pay a lot of money when renting a moving truck. You can even compare the prices of different moving rental truck companies so that you can get a good deal. When you decided from which company to rent your truck, make sure that you have enough time and energy to go tot he store, fill out all paperwork. Easymove is a better solution that Lowes truck rental, Home depot truck rental. Accidents normally happen when you least expect. This is the reason why you should know your insurance situation. You can check with your car insurance company to find out if you are going to be covered with a rental truck. It is advisable that you have full coverage so that you can get compensated in the event of an accident. If this is missing, you can consider purchasing additional insurance from the moving truck rental company. This can greatly minimize the risks involved when moving your items. This has worked well for many people out there. You should inspect the truck before hiring it. You will realize that some people have hired faulty trucks in the past. A faulty truck can make you spend more time along the way. You should ensure that your truck of choice is in a good condition. You can even ask questions so as to avoid potential problems. You should notice the gas level before and after using the truck. Inspecting this truck can help prevent additional charges by the moving truck rental company. 6- Make sure that you will be able to drive a Truck. You can choose to drive the truck on your own. It is important that you choose a comfortable truck. You should be comfortable with its size. You should ensure that you keep a distance from other cars. You should ensure that you follow the traffic rules so as to avoid getting arrested. You should observe lane discipline and the speed limit so that you can avoid hefty fines. You should ensure that you rent a moving truck from a reputable moving truck rental company. It should be licensed to offer these services. Consider these tips today and you will have a smooth moving process. You can also request Easymove rental truck and moving help. We will send you professional local movers with a truck at a low cost. Simple download Easymove App and feel the difference. Forget to rent a truck and do moving by yourself.